"Quality Control consists of the observation techniques and activities used to fulfill requirements for quality." You can think of quality control as the activities that are used to evaluate whether your product or service meets the quality requirements specified for your project. It's important to note that project quality control is performed throughout the project. The quality requirements are defined during the quality planning process. 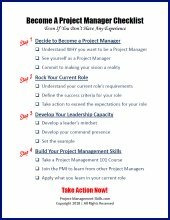 They include both project processes and product goals. For some of these tools, it is helpful to have a basic understanding of sampling and probability. 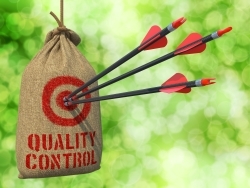 Many people get confused between quality control and quality assurance. To differentiate between the two, remember that quality control is about evaluating whether the product of your project meets the quality standards. Quality assurance, on the other hand, is about ensuring that the product is produced in the right way. It is proactive and concerned about the processes and activities during the products development. Hopefully you can now answer the question, "What is Quality Control?" as well as distinguish between quality control and quality assurance.